We operate in consideration of GMP and SHPA practice standards. 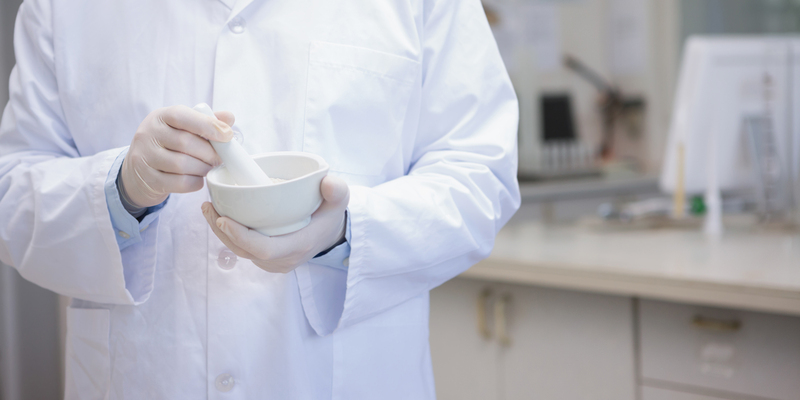 HPS Compounding operates in consideration of Good Manufacturing Practice (GMP) and SHPA practice standards. These standards outline the principles and procedures that must be maintained to ensure all products are manufactured safely and are consistently of the same high quality. A robust internal Quality Improvement and Compliance framework regulate the HPS Approved Pharmacy facility in Ashford and ensures products are prepared in accordance with best practice. Furthermore, our cleanroom is regularly monitored and the sterility condition verified and validated via a series of microbial tests according to GMP principles, Annex 1, ISO 14644 standards, and USP <797> principles. Our facility and manufacturing processes adhere to best practice to ensure that all products are manufactured safely and are consistently of the same high standard.